Overseas Charitable Organization in East Africa. Our U18s have played two games of the new season so far. They beat Park United in Mitchelstown 2-1 after extra time to progress to the next round of the League Cup and drew 1-1 with Springfield Ramblers in the opening league game of Division 1. Best of Luck to Everyone With Exams! 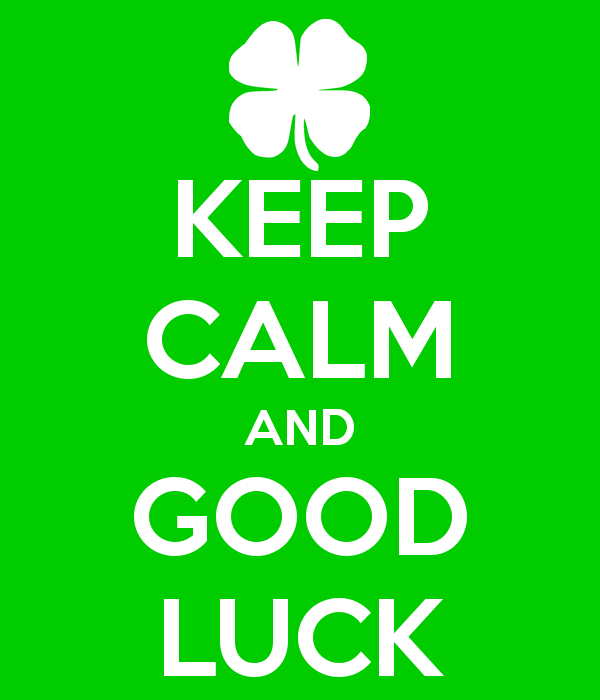 All at Watergrasshill United would like to wish everyone sitting exams starting tomorrow the very best of luck!